Tiny But Mighty Fund operates on philanthropic contributions from organizations and people like you. Your donations help us expand our animal rescue/welfare outreach and helps build new programs all over Nashville so that we may reach more animals in need. Since our inception in 2013, we have raised nearly $80,000 for animals in need. 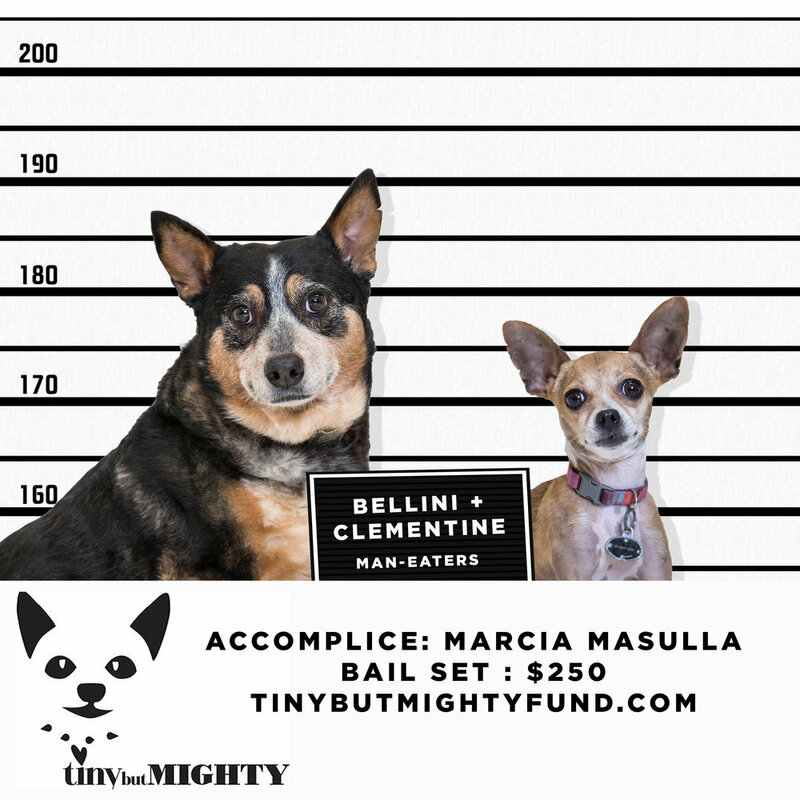 Join the Team Tiny But Mighty volunteer network as a resource for our fundraising campaigns, volunteer opportunities at events and/or offer up your home as a potential short-term safe haven for animals that we rescue who are in dire circumstances. Does your business love animals? Rally your employees, customers and supporters to give back by making a difference in the lives of animals in need. Do you want to lead up a fundraising campaign? Host an event that will benefit a nonprofit organization? Give a portion of your sales to helping furry friends? Awareness is half the battle, so we appreciate your follows, shares, and real-life interaction. Follow us on social media for pup-dates and updates.